Welcome to Birdwatching: Birds of Prey, the first website ever dedicated to the terrific Birds of Prey comics! 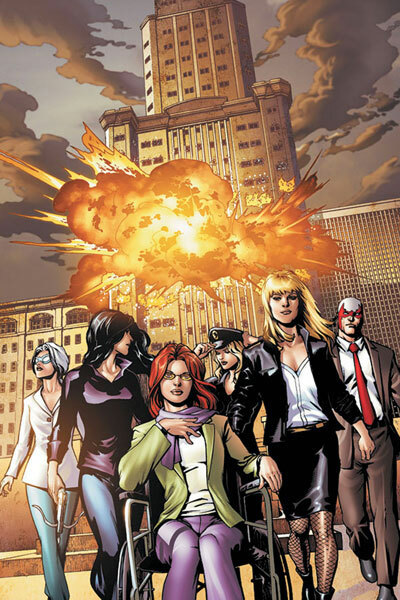 In this section of the site, you'll find an archive of content, collecting information, reviews, gallery images, and random meanderings relating to the Birds' first 100 issues plus the one-shots and specials that preceded Birds of Prey, v1. Sequential Noir was a more desultry sequel to the Birdwatching site, still focused mostly on Birds of Prey but less concerned with documenting every detail. 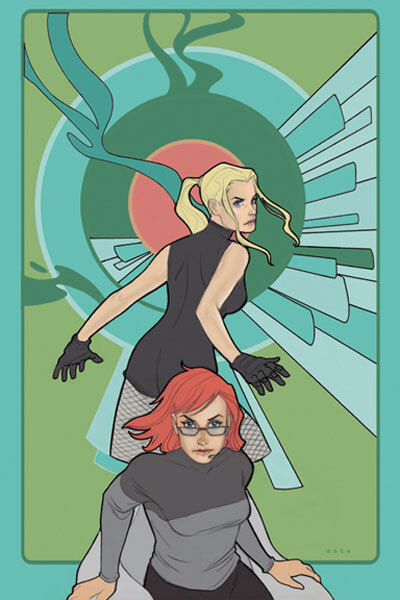 This site was most active during Gail Simone's run on Birds of Prey, v2. In this section of the site, you'll find an archive of content, including reviews, covers, and general commentary on comics. Tumblr Noir is the current and loosest incarnation of Birdwatching with a clear Black Canary bent but a far more wide-ranging focus.